Thank you for supporting Chicago Magic Girls PSG North U13 Elite! 25% of your total order will go back to the team. Any item purchased throughout this website will count toward their fundraiser totals. Your order will be shipped to you at normal shipping rates. 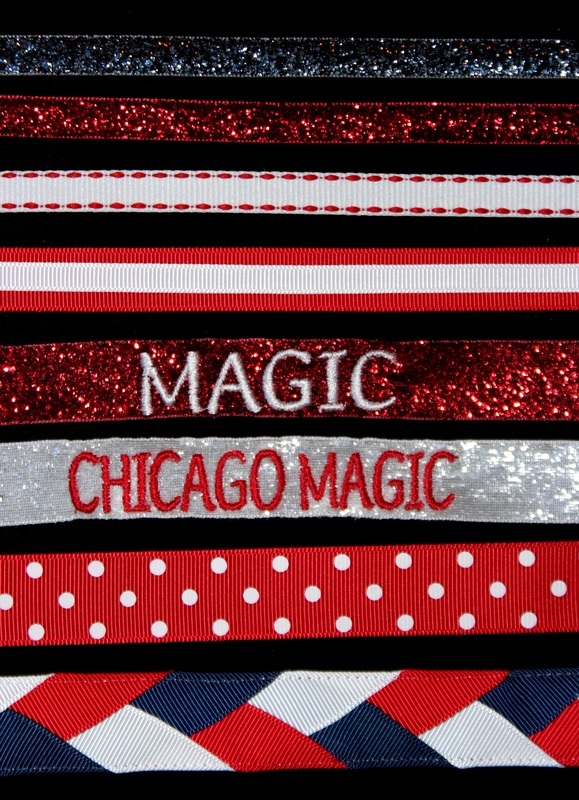 ​-*NOTE: You may choose either embroidery option (MAGIC or CHICAGO MAGIC) as shown in the photo below. Please choose the correct option in the drop-down menu.